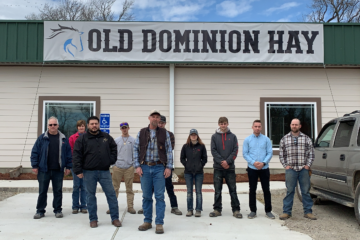 Exciting Times at Old Dominion Hay!! We have been working at a new location that is not only easier for you to find us, but also with a larger building and parking. 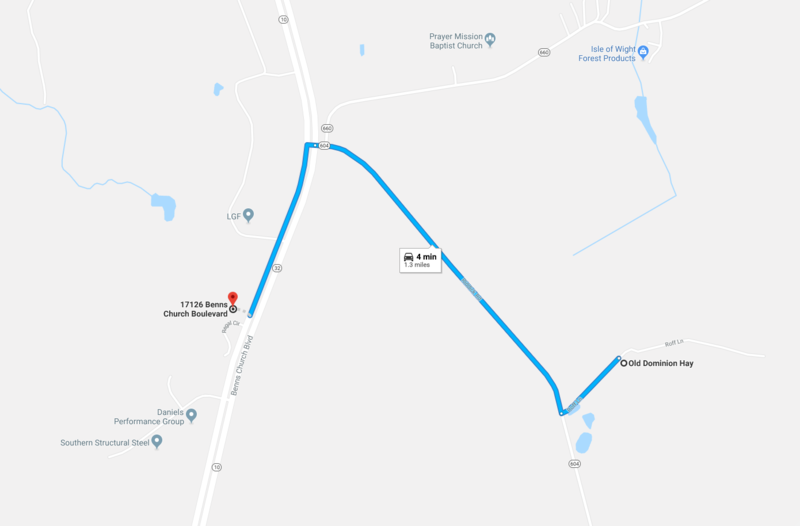 Come see how close we are to our estimated opening date of January 1st at 17126 Benns Church Blvd, Smithfield, VA 23430.